The Summer is coming to an end, and soon the leaves will be changing colors. This month I have a great Ludwig set to show you with a beautiful wrap that reminds me of fall colors. I'm a big Ludwig fan, as I'm sure a lot of you are. It was Ringo Starr on the Ed Sullivan Show in 1964 that sealed the deal for me. I wanted to play and own Ludwigs because that's what Ringo played. I have a lot more Ludwig kits than any other brand. Of special interest to me are the Ludwig drums with rare finishes. This set of Ludwigs from my collection is covered in Sparkling Burgundy Pearl. This is one of the rarest sparkle finishes found on vintage drums today. Ludwig introduced this finish in 1967 having cancelled Galaxy Sparkle, the rarest of the Ludwig sparkle finishes. This finish was not received any better than Galaxy , so it was only available for three years. When a finish doesn't sell very well it becomes a rare finish for collectors. Some collectors affectionately call this wrap "Root Beer Sparkle" for obvious reasons. The Burgundy Sparkle Ludwig Super Classic set I own has a 20"X14" bass drum, a 13"X9" ride tom, and a 16"X16" floor tom. The snare that was sold with this set was probably a 14"X5" chrome Supra-Phonic 400 model. To find a wooden shell snare in this finish would be great find. It would also be a costly drum if the owner "knew" what he had. 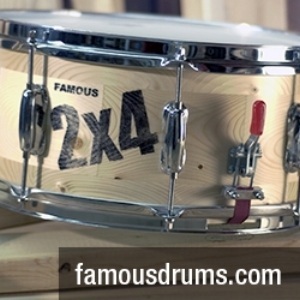 The shells of the set are all three ply mahogany, poplar, maple with maple reinforcement rings. The interiors of these drums are painted white with Ludwig's exclusive Resa-Cote. The drums were clear coated inside starting in late 1968. December 1967 is stamped inside the toms on this set. The serial numbers are close together, so this was no doubt sold as a set. 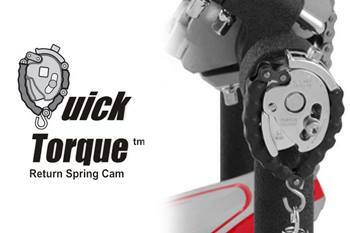 The kit features a single tom holder with cast ratchet adjustments and a splined angle bar. 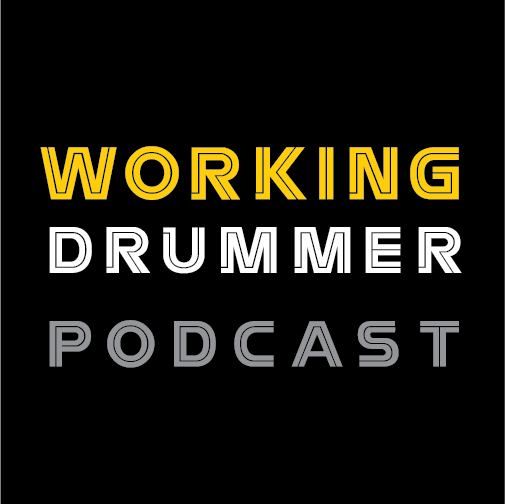 The Ludwig Logo on the tom holder is block style letters. This logo would completely replace the script logo in the coming months. The bass drum hasfolding spurs. The badges on these drums are Keystones which would soon be replaced with the new Blue and Olive parallelogram badge in late 1969. The condition of this set is very good to excellent. It is worth considering a set in any condition in this finish. My set has some fading and the color isn't as vibrant as some sets I have seen in this color. I bought these drums from another collector several years ago, so I didn't get a "steal" of a deal on them. Sometimes I find a great set in an unusual place, but sometimes I still buy a desirable set from E-Bay, at the drum show, or from a facebook contact. If you want a certain finish, then sometimes you have to pay more to own them. I am believing these sets will not lose their value. At least that's what I keep telling my wife. As someone once said, "I just hope she doesn't sell them for what I told her I paid for them." It's nice to be able to answer the question, "what have you got that's rare?" 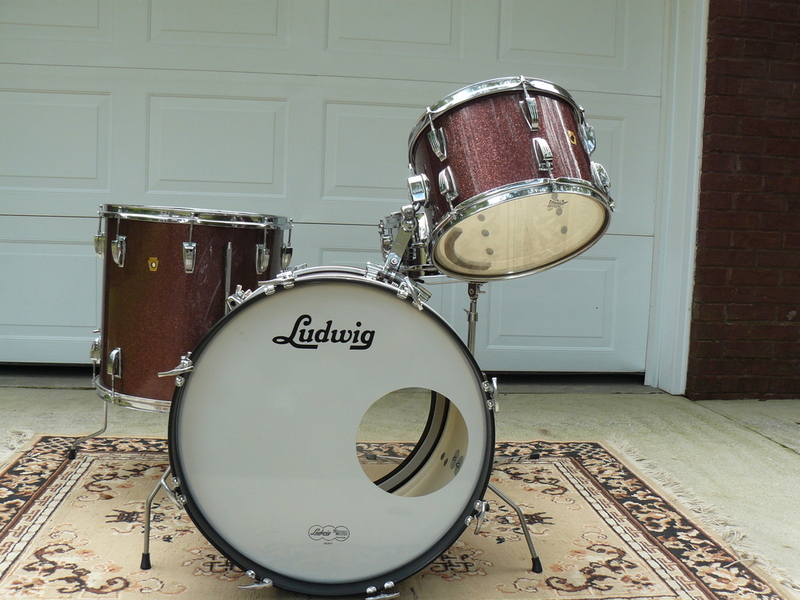 by saying a Burgundy Sparkle Super Classic Ludwig set. If you like this finish or you own a set of Burgundy Sparkles, please leave a comment. We live for comments. At least we want the editor to think people are reading our articles.